A Guelph student and mental health advocate Noah Irvine says Ontario's health care system isn't working for people struggling with mental illness and addiction. 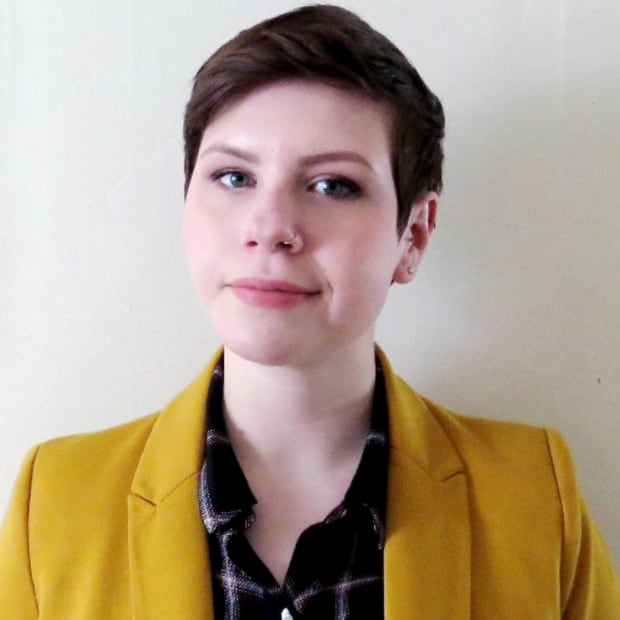 A Guelph student and mental health advocate says Ontario's health care system isn't working for people struggling with mental illness and addiction. Noah Irvine lost both of his parents to mental illness and addiction. In 2017, he began writing letters to politicians across Canada, calling for changes to end the "epidemic" of mental illness. Irvine says the Ontario Progressive Conservative government's approach to reworking the health care system is "irresponsible and dangerous" when it comes to mental health. Leaked documents released by the NDP over the last few weeks offered a glimpse at the province's plans for health care. Irvine says he is concerned the government will privatize mental health services. "My biggest fear is that more Ontarians are going to struggle, more Ontarians may ultimately die," Irvine said. "It's not just a matter of one person's struggling here and there, you know, it's one in five." 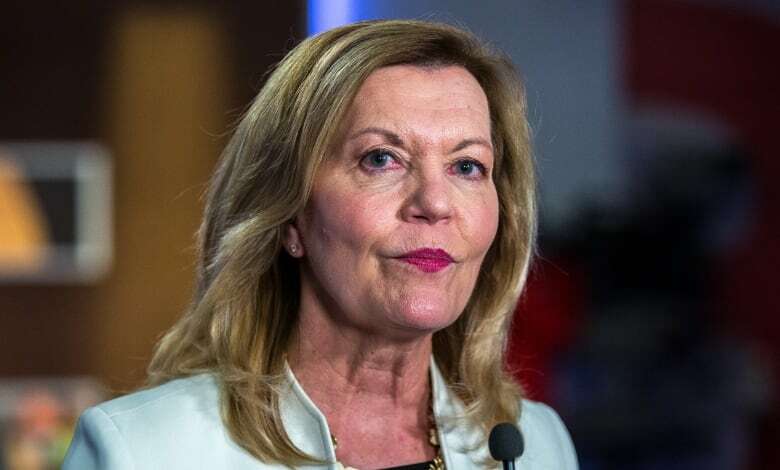 Health Minister Christine Elliott has said the government is "committed to our public health-care system" in response to concerns over privatization. Although Irvine says he does not support privatized services, there is one recommendation he does agree with: abolishing the regional health authorities, known as Local Health Integration Networks (LHINs). The documents leaked by the NDP also revealed the government's plan to eliminate LHINs in favour of a "super agency" in their place. Irvine says similar systems in other provinces haven't worked. 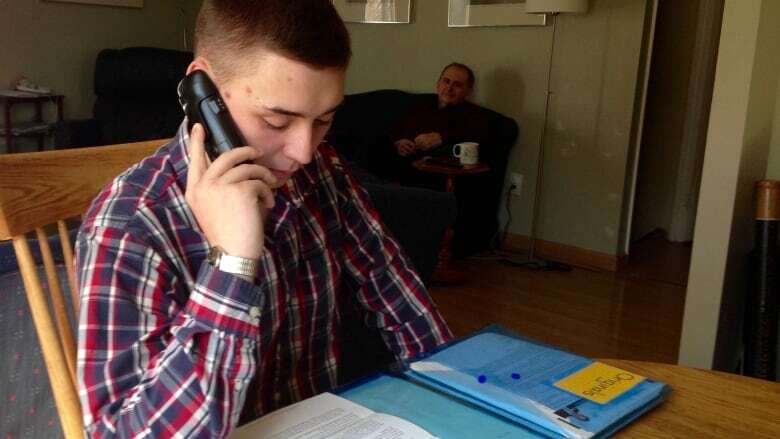 "Throughout my letter writing campaign I received an interesting letter from the minister of health in Saskatchewan and they had regional health authorities similar to the LHINs," he explained. "They had 12 regions. And they admitted to me in writing that those 12 regions just didn't work and they made providing care more difficult." Irvine says the LHINs have not been transparent when he has asked questions about mental health services. He advocates for a ministry of mental health and addiction, to help ensure more accountability in the legislature. The creation of a dedicated ministry was one of 23 recommendations from a 2010 select committee on mental health and addictions. Irvine notes Christine Elliott was part of that committee. "If they really wanted to help, they would implement all 23 recommendations of that report," Irvine said. The Ministry of Health and Long-Term Care has committed to investing $1.9 billion over the next decade to develop a mental health and addictions strategy. In December the ministry also announced plans to engage with "health care leaders, subject matter experts, sector partners and associations, health service providers and people with lived experience to identify mental health and addiction needs across the province."